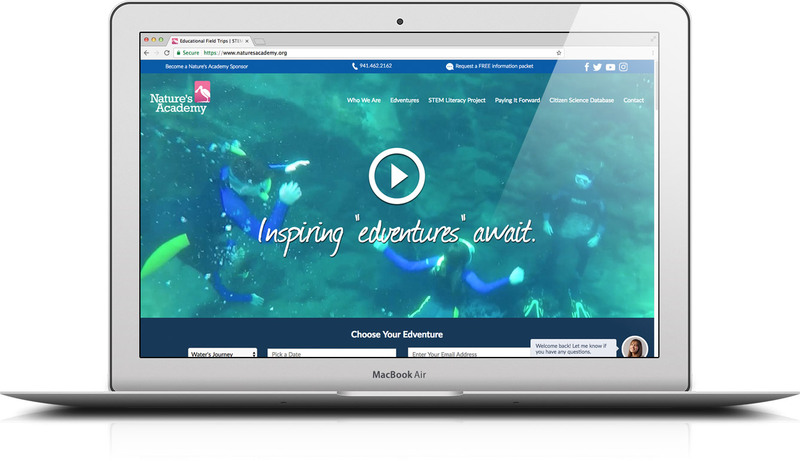 Check out the strategic, creative solutions we’ve provided for clients worldwide. 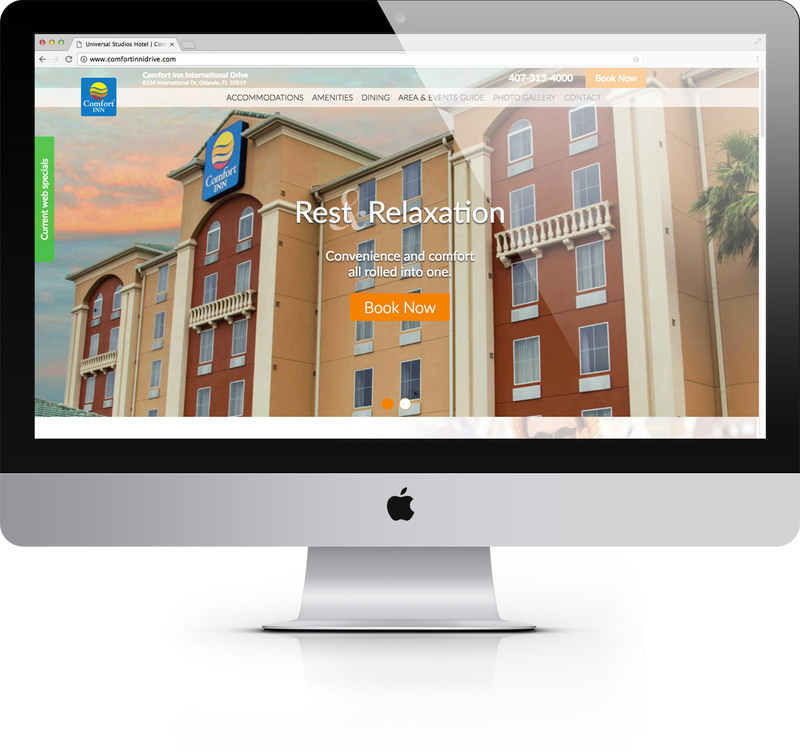 This Comfort Inn location needed a new website design for their location in the heart of Orlando, on International Drive. The result? A brand, spankin' new site that helps give their guests a slice of home away from home. 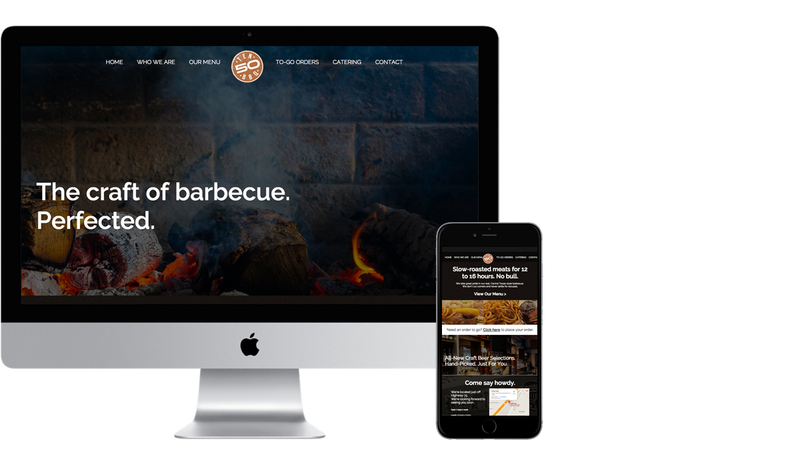 The critically-acclaimed BBQ restaurant, Ten50 BBQ, needed a new site design for their new take on Q. 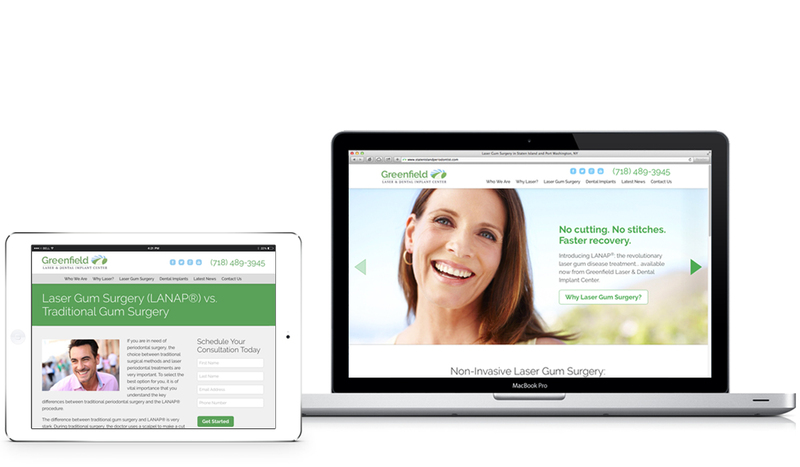 So, we provided a heapin' helpin' of juicy, strategically-creative website design.